We know very well that business trips are more than just a series of training sessions and conferences. They are also about evening leisure activities. 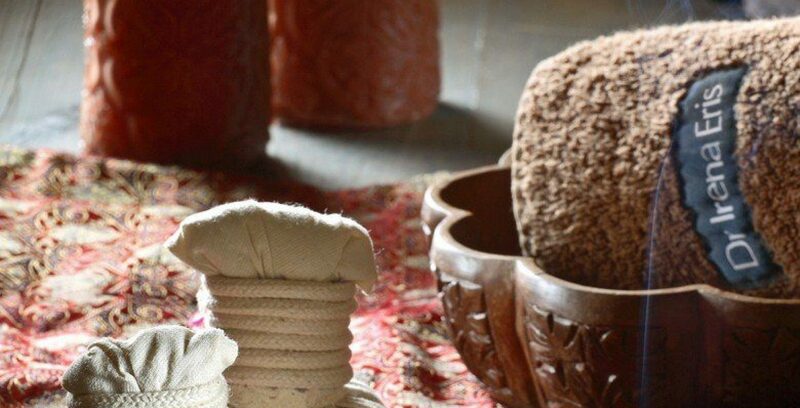 Therefore, we have prepared a selection of excellent body treatments for our Guests to help them relax, soothe them and fill them with positive energy. We will make sure they experience real pleasure and help them recharge their batteries. Our varied selection includes treatments for both men and women, to make everyone satisfied with our programme. Join other satisfied Guests who have already tried out our Spa facilities.